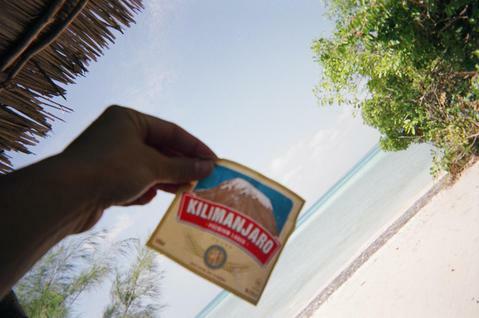 Ever Been Curious...What a Kilimanjaro Beer Tastes Like off the Coast of Tanzania? 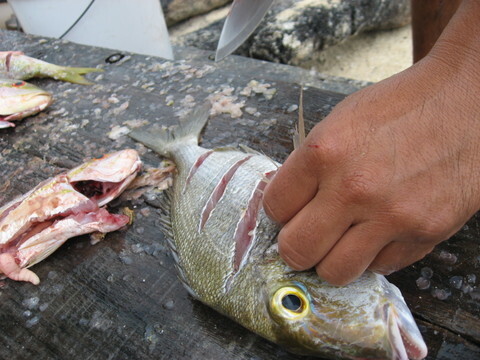 Ever Been Curious...How a Fish is Sliced and Diced? 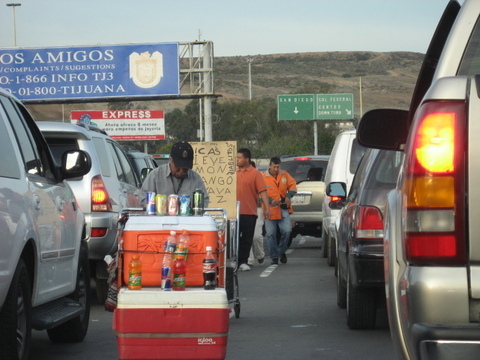 Ever Been Curious...How NUTS the Tijuana/USA Border Is? 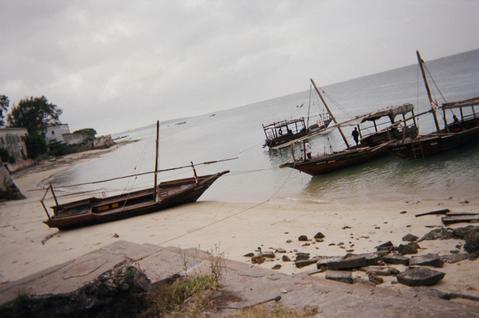 Ever Been Curious...What the Coast of Stonetown, Zanzibar Looks Like? 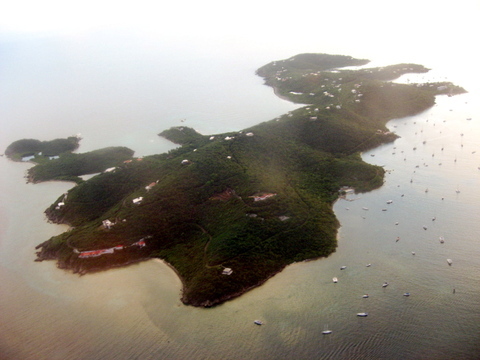 Ever Been Curious...What a Small Island in the Caribbean Looks Like? 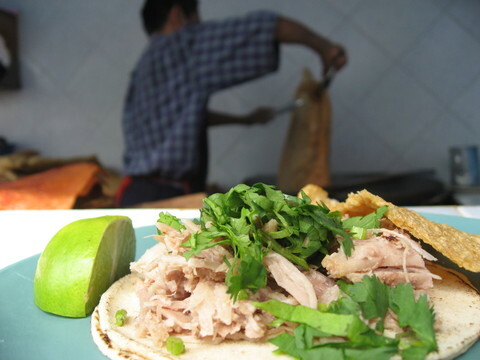 Ever Been Curious...What a $1 Pork Taco Looks Like South of the Border? 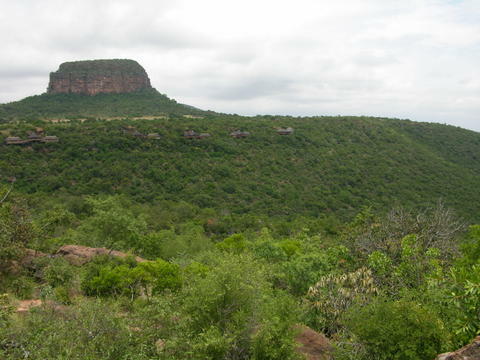 Ever Been Curious...About What it's Like to Sleep in a Hut on the Side of the Mountain in Africa? 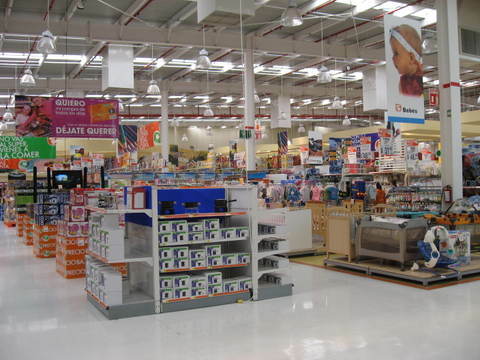 Ever Been Curious...About the Answer to "But, Where Would I Shop in Mexico?"